Having been admitted to practice early 2015, Samantha is keen to develop her knowledge in rural property to assist local clients with issues that affect them. 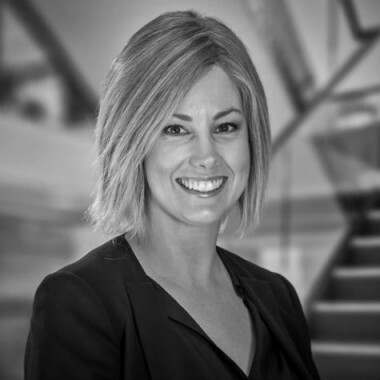 Samantha has a keen interest in commercial and property matters and enjoys addressing the particular needs of each client, having regard to the issues commonly facing businesses and individuals in the Goulburn Valley community. Samantha has a background in the service industry and brings a warm and approachable aspect to her interactions with clients. Samantha lives in Kyabram with her husband and children, having relocated from Melbourne and looks forward to strengthening her ties within the Goulburn Valley region.